Even if these were toys, [they’d] be super, super unsettling to look at. The dead eyes. The bleached skin. The lack of any discernible genitalia. But they’re flesh and blood humans, transformed into terrifying figurines [the photos are at the “Portraits & Fashion” link]. HCI research over three decades has shaped a wide spanning research area at the boundaries of computer science and behavioral science, with an impressive outreach to how humankind is experiencing information and communication technologies in literally every breath of an individuals life. The explosive growth of networks and communications, and at the same time radical miniaturization of ICT electronics have reversed the principles of human computer interaction. 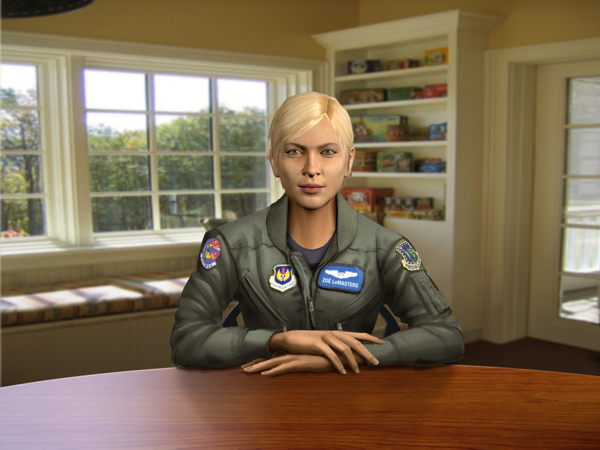 Up until now considered as the interaction concerns when humans approach ICT systems, more recent observations see systems approaching humans at the same time. Humans and ICT Systems apparently approach each other confluently. Human Computer Confluence has been mentioned to become a research priority in “Horizon 2020” (2013-2020), the funding programme of the European Commission that follows after the 7th Framework Programme (FP7, 2007-2013). Smart phones have endless applications that keep users connected to the real world. 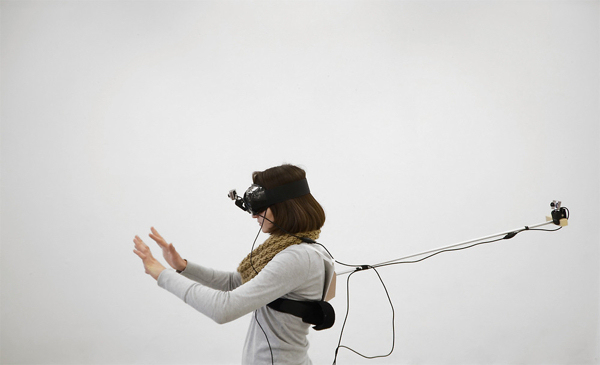 But researchers from the Mixed Reality (MxR) Lab at the University of Southern California Institute for Creative Technologies are developing ways to use these ubiquitous devices to transport people to virtual worlds as well. 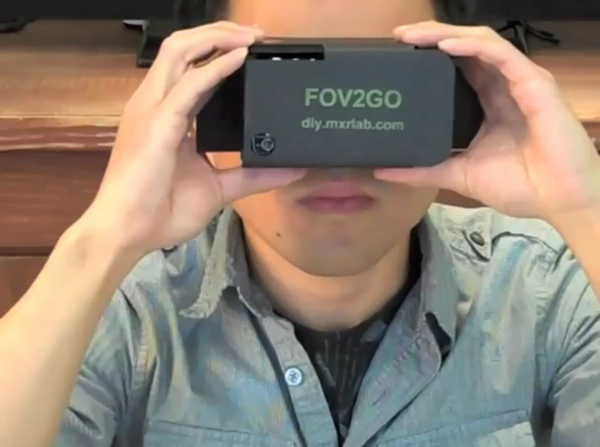 Beginning Sunday, March 4, at the IEEE Virtual Reality Conference Workshop on Off-The-Shelf Virtual Reality, they began handing hundreds of manila envelopes, each containing a FOV2GO, a portable fold-out iPhone and Android viewer that turns the smartphone screen into a 3-D virtual reality system. 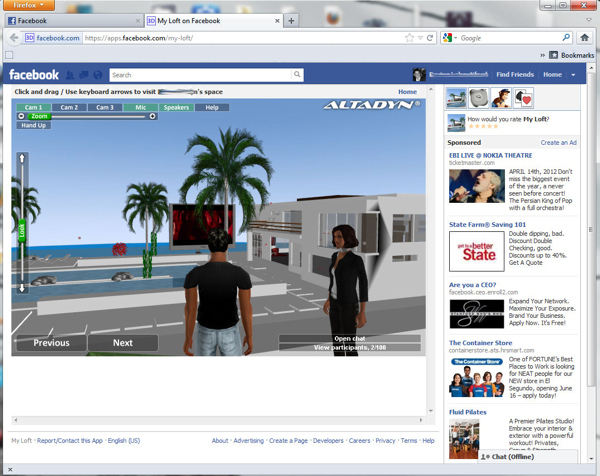 Downloadable software allows users to create their own virtual worlds or environments to display. If the soul left the body, what would that feel like? Many religions claim that the body is just a vessel for the soul. And at death, the soul doesn’t die, but it leaves the body to go somewhere else. How would that moment feel? Obviously, there’s really no way to know. Or is there? Faith Condition, by Lukas Franciszkiewicz, is an ongoing project that explores the role of technology in the future of faith. His initial plan was to alter self-perception by “blurring the boundaries between the real and a virtual body.” He wanted to simulate the out-of-body experience, so he built a video rig that used a rear-mounted camera combined with video glasses, to give someone a view of themselves from the outside. Then he improved his system, creating a 3-D image by upgrading to stereoscopic cameras.